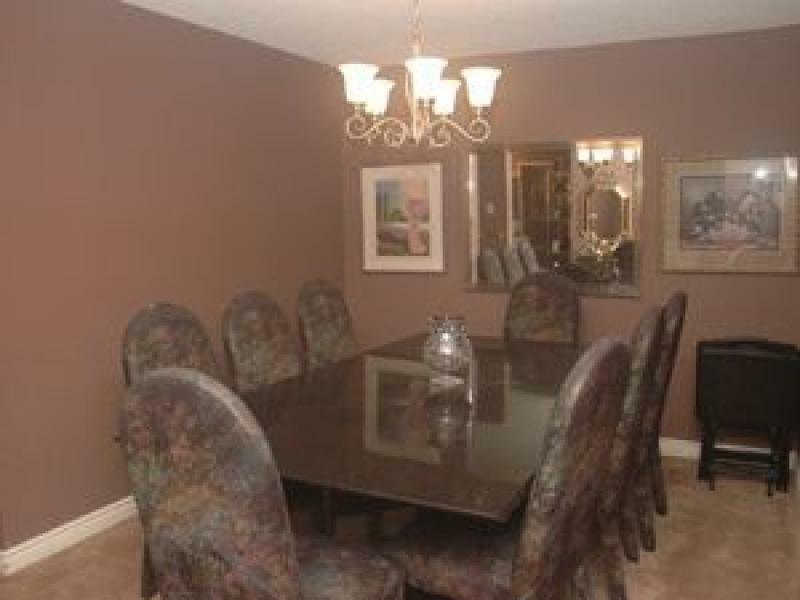 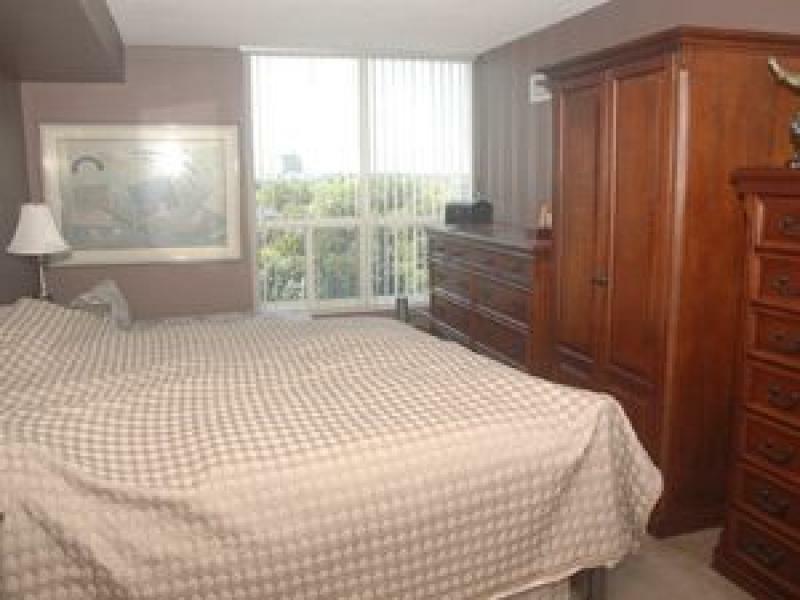 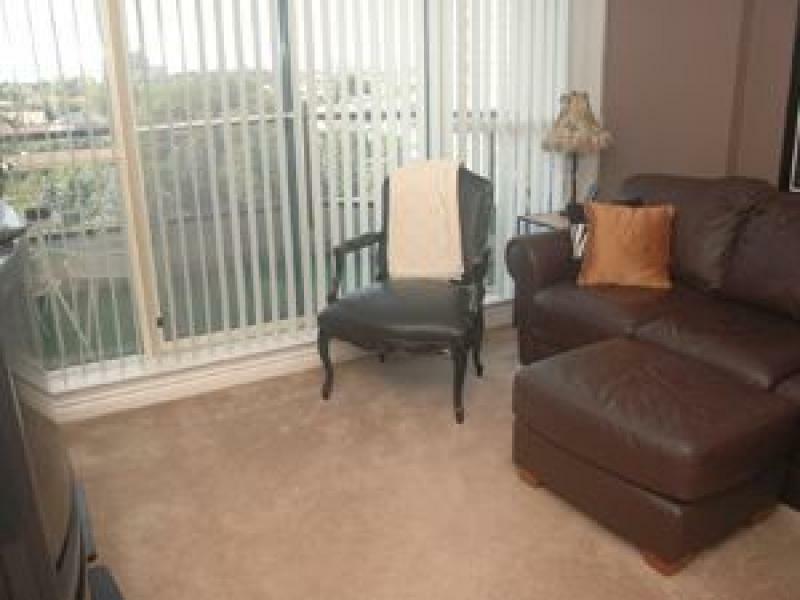 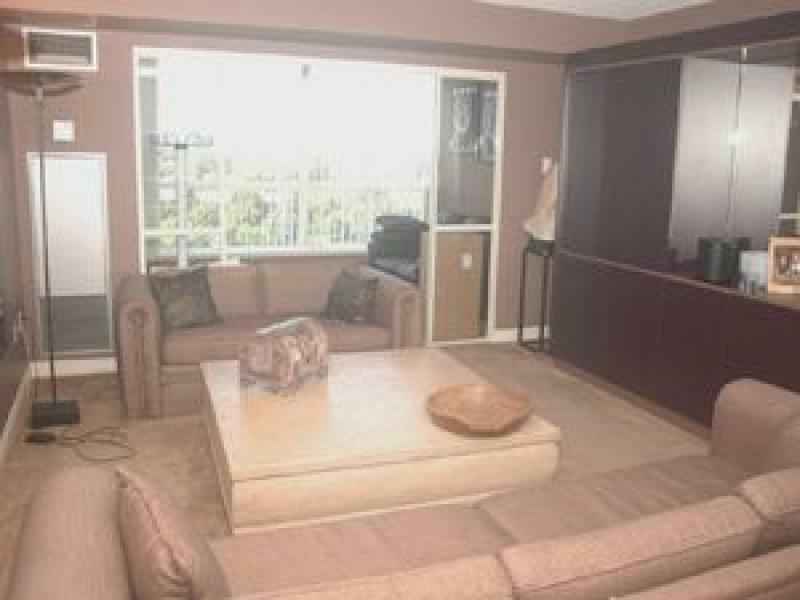 Beautiful 2-bedroom and a solarium suite available for rent in a luxurious condominium. 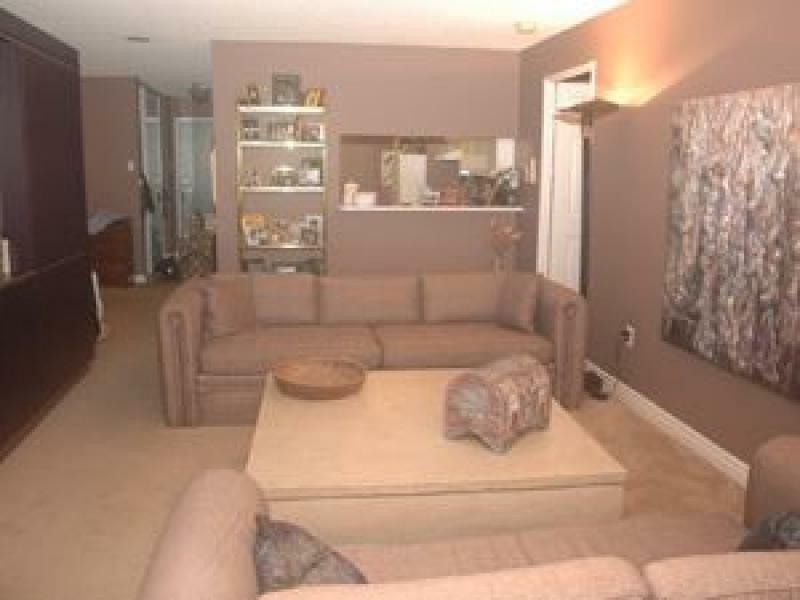 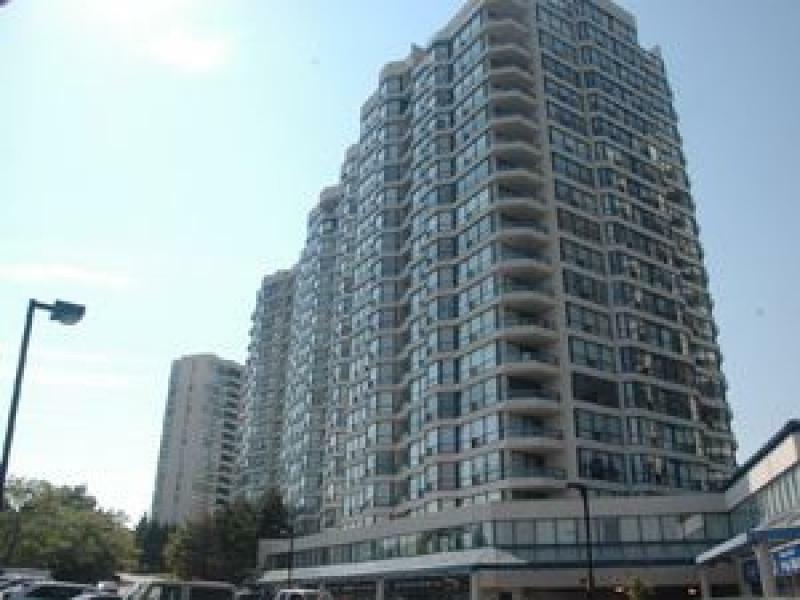 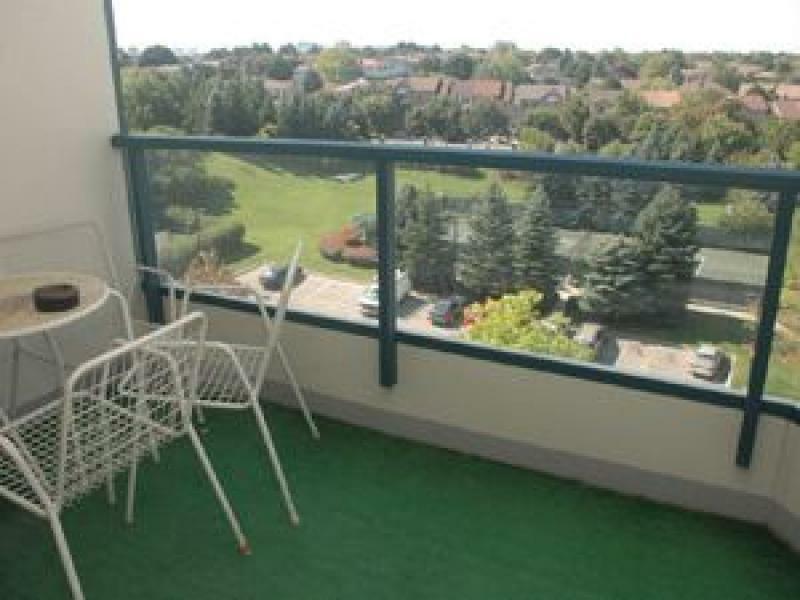 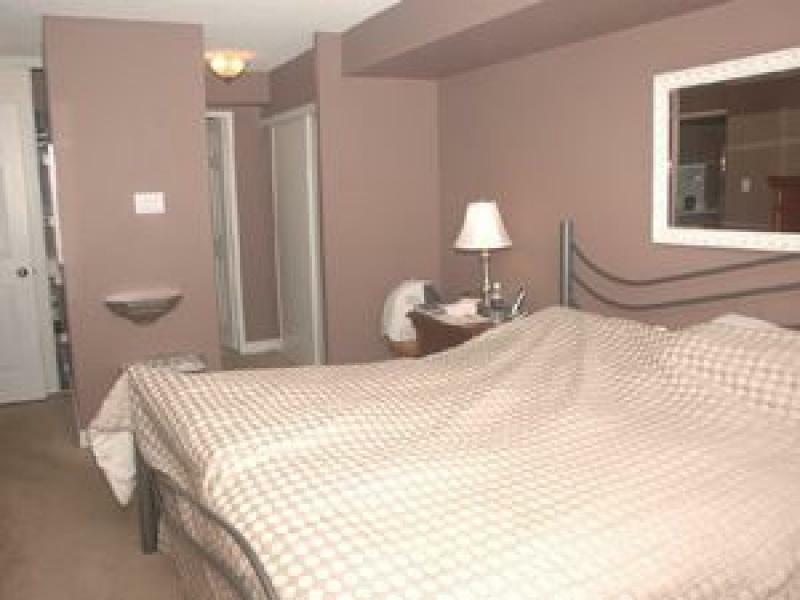 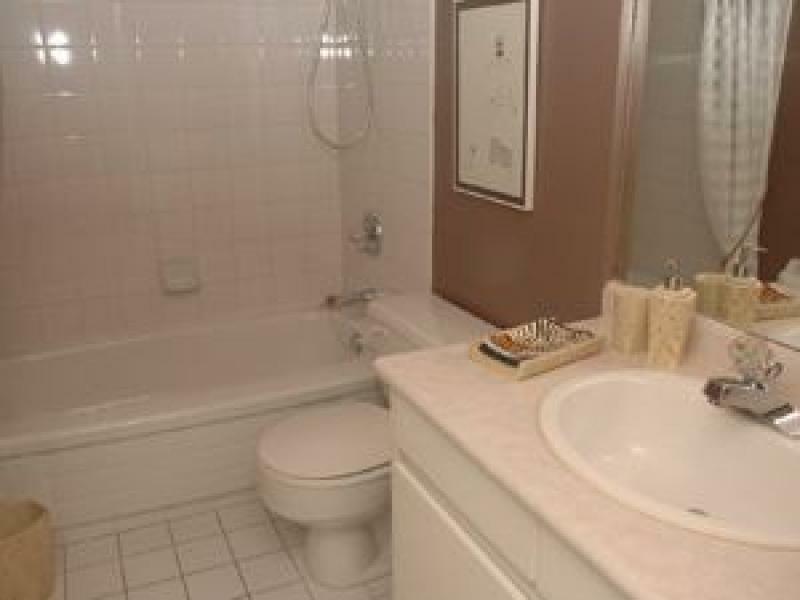 Building is conveniently located close to public transit, restaurants and shops. 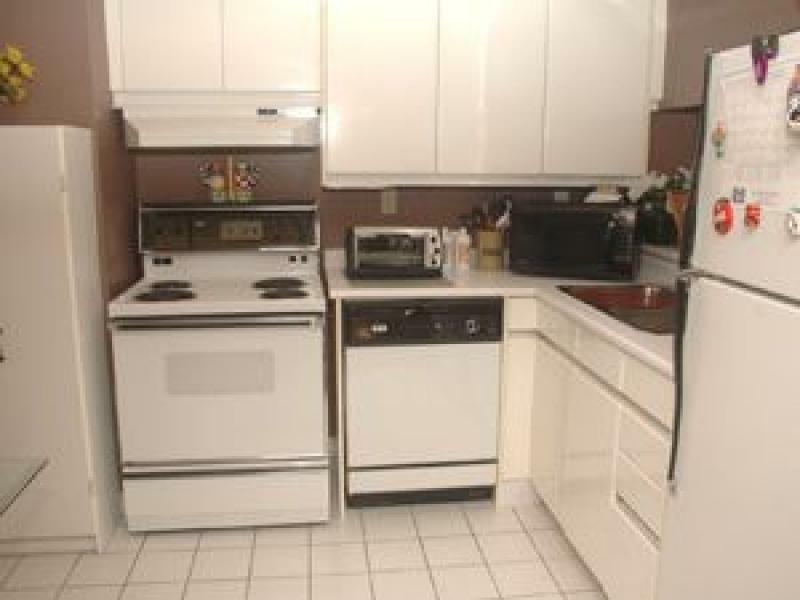 Available for immediate occupancy - $ 2,050.00 Utilities included.